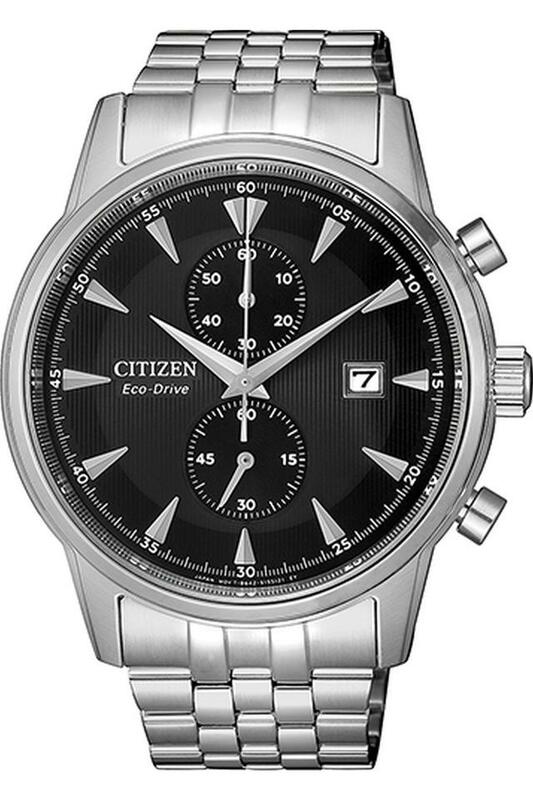 Join the squad of fashion elites by adorning your wrist with this chronograph watch. It features a bracelet made of stainless steel, which complements the round dial and makes it a perfect accessory to add character to any casual outfit. 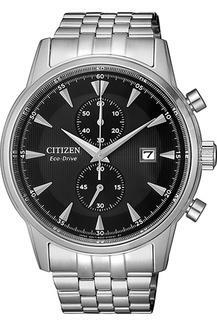 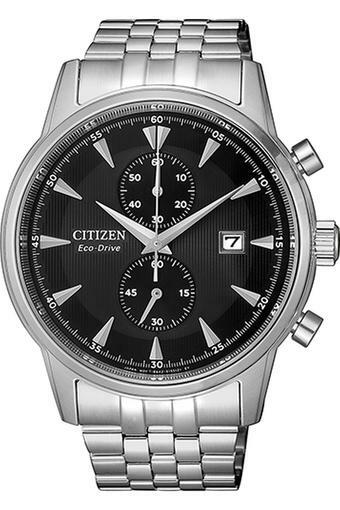 The inimitable charm of this chronograph watch from the house of Citizen is hard to break.